HomeDedication Sickness – How working hard can hurt you permanently. Dedication Sickness – How working hard can hurt you permanently. In the IT industry, we work evenings, nights and weekends. It is just part of the job that we do. In our early years many of us worked very hard trying to earn our place among the technology greats, and part of doing that was paying our dues at 1:00 AM. These were great times for many of us, and the best learning opportunities were under pressure. This is my story. This is not some contrived blog post based on studies, this is what happened to me 15 years ago, so if you are new to the industry — keep reading. The longer you work, the more you become sleep deprived. The National Highway Traffic Safety Administration estimates that fatique is the cause of 100K accidents and 1,550 fatal accidents every year — the great risk is with people under the age of 25. So what does that do to a coder up at 1AM, or how about a network analyst working on a BGP problem after being up for 18 hours. Dr Eric Olson from Mayo Clinic explains that during sleep your system releases cytokines, which help you sleep but also increase to help with infection and inflammation – or help deal with stress. If you do not get enough sleep, your system does not have what it needs and your entire immune system suffers. 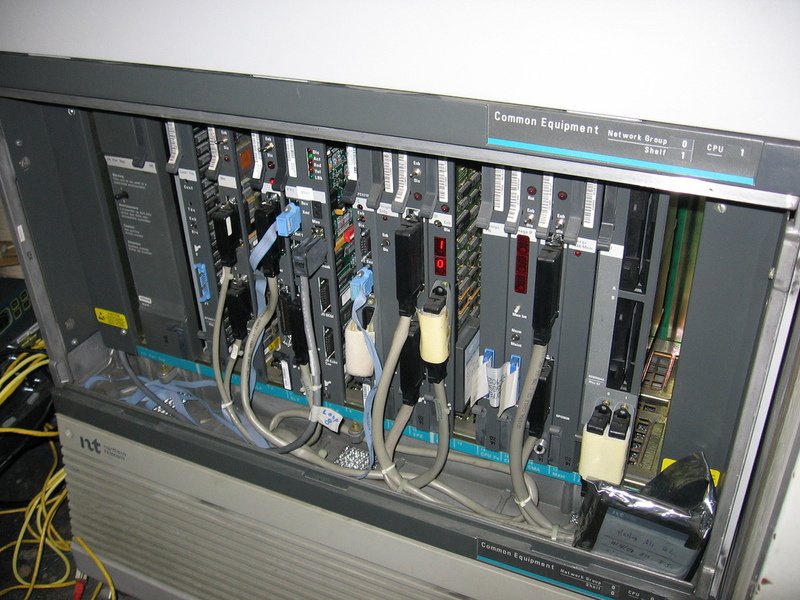 In 1999, while working for a large telecom company, I was a young 19 year old professional working on high end Nortel Networks platforms. It was a great time in my career, working Option 11 all the way up to the big 81C PBX systems. 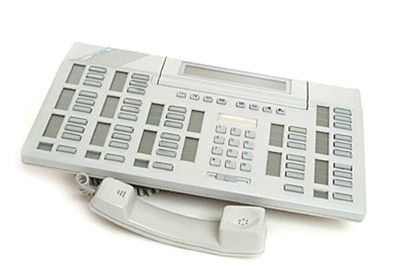 Large voicemail platforms even cut my teeth of Symposium Contact Centre. Right in the middle of my career boom, and while at the top of my game I had a Friday night that would tickle any geeks fantasy. Thursday was super busy, I was assisting with a large roll out at an insurance company that week and was pulling extra hour, and extra credit with the bosses by working until midnight – 1 AM every night deploying handsets. Tonight I didn’t leave until 4. I had started my day Friday morning with 2 hours sleep and my typical list of field tickets, a few phones to program, a card to install, nothing major. I headed into downtown Toronto and started my work. That evening I had a voicemail upgrade planned from Meridian Mail or CallPilot 1.07. Why do I remember the version? Well, if you are a CallPilot person you will know why, the upgrade was planned to go basically without a hitch. I arrived around noon to start work, and the cut over was planned for 8PM. At 8:01 I throw the switch, and everything was great, I was on cloud nine and packing up. That’s when I got a call from someone else at a large financial firm, they had been working on an integration issue with Symposium Link for several hours and were getting nowhere. I headed over at around 9 PM only a few blocks from where I was working. This was an integrated contact centre with screen pops, desktop integration, database dips, the works — in 1999, I was super stoked to be helping on this one. We worked until some time around noon the very next day. Just before I left I remember using the bathroom and while washing up, my right eye was not closing right and I felt weird. I also had some pain in my right ear. Sunday is where it all went pear shaped. I woke up unable to see out of my right eye, my eye was crusted shut. I immediately got myself off to hospital where I was told that I had a condition called Bell’s Palsy. It turned out I had an ear infection I didn’t know I had, and my lack of sleep over the past few days coupled with almost 48 hours without sleep resulted in that infection spreading to my facial nerve. 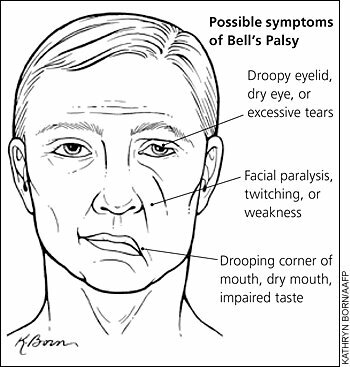 Bell’s palsy is a form of facial paralysis resulting from a dysfunction of the cranial nerve VII (the facial nerve) causing an inability to control facial muscles on the affected side. 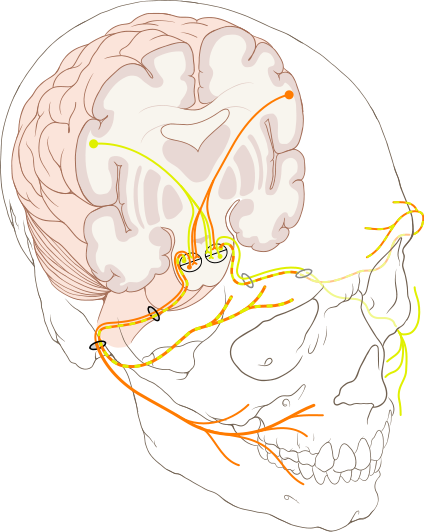 Often the eye in the affected side cannot be closed. The eye must be protected from drying up, or the cornea may be permanently damaged resulting in impaired vision. In some cases denture wearers experience some discomfort. The common presentation of this condition is a rapid onset of partial or complete paralysis that often occurs overnight. In rare cases (<1%), it can occur on both sides resulting in total facial paralysis. I spent the next 8 months in recovery, taking drugs that cost me close to $600 / Month, but luckily my employer foot the bill (actually the owner foot the bill on his personal credit card). You know how people say you don’t know how someone feels till you walk a mile in their shoes? Well, I spent 8 months with a physical disability, and I saw every single one of you that looked at me funny. I was treated differently, spoken to differently and I felt awful. Crazy anti-viral medications, steroids that turned my stomach inside out and electro shock therapy. I had to lubricate my eyes with goo every night and tape them shut. The list goes on and on. It was not a fun time. This condition never went away 100%, to this day I have partial facial paralysis that I can feel constantly – as I write this I can feel it. All because that many years ago, I didn’t know when to say enough is enough. I now have a condition called synkinesis. When the nerves broke during my condition, they normally grow back correct, but some of mine crossed (yes insert all the — yes Justin does have crossed wires jokes) the regrowth of nerves that controlled my eye lid, crossed with my chin and now when I blink, my chin moves sometimes, it’s quite annoying – and something that cannot be repaired. I also ended up with Tinnitus – which seems to come and go since then. If you are an employer, you have a duty to watch out for your people. I am proud to say I work for a company that closely monitors the work level of the staff to ensure things like this never happen, but I am sad to say most employers I have worked for not only fail to monitor for this, they drive people to work as many hours as they can. If you are a professional, and somehow came across this blog entry and feel this affects you – send this blog entry to your employer. Don’t do it, I have permanent physical effects from working myself too hard, and they are with me for life. Be reasonable with your work expectations with your employer, and do not think “but I need this job” — but you need your body and your life. ← Rally Pace Notes… What does it all mean? Having had weeks where I’ve put in 120+ hours I know exactly what you mean. Luckily, I have no long-term effects from it.